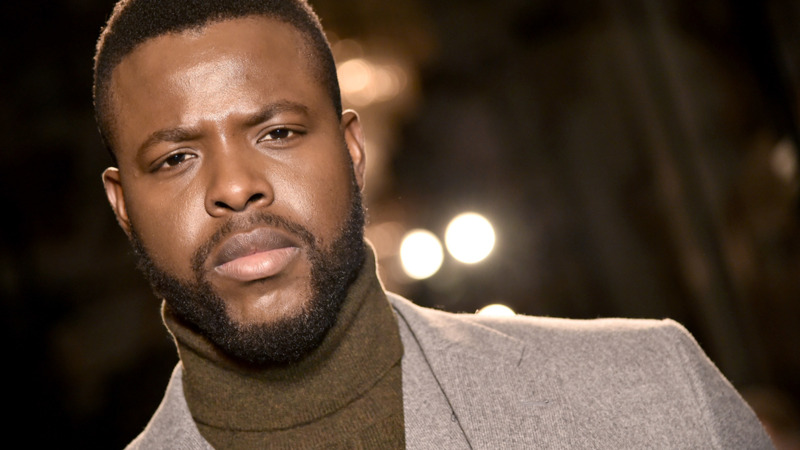 Winston Duke has been listed as one of 2018's 100 Most Influential People of African Descent Under 40. The designation is in recognition of the International Decade for People of African Descent and was proclaimed by United Nation's General Assembly to be observed from 2015 to 2024. 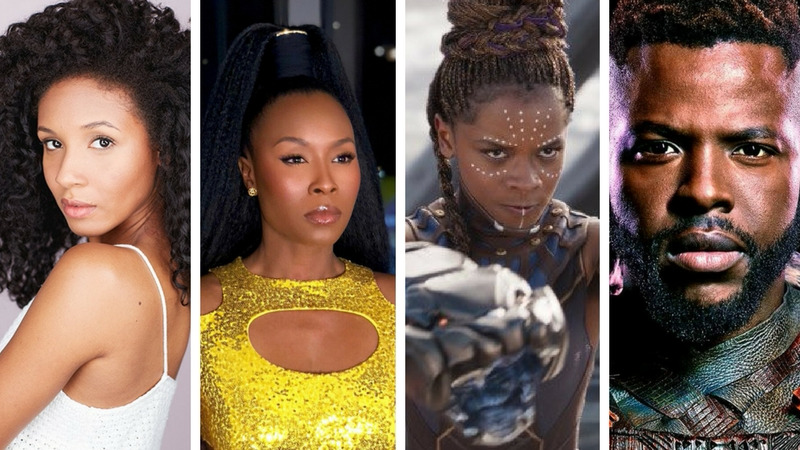 The Most Influential People of African Descent (MIPAD) identifies high achievers of African descent in public and private sectors from all around the world as a progressive network of relevant actors to join together in the spirit of recognition, justice and development of Africa, it's people on the continent and across its Diaspora. The honourees were selected from public and private sectors from all over the world including Africa, the United States, North, South and Central America, Europe, Asia, and Oceania. They have been recognised across four categories: Politics and Governance; Business and Entrepreneurship; Media and Culture, and Religious and Humanitarian. 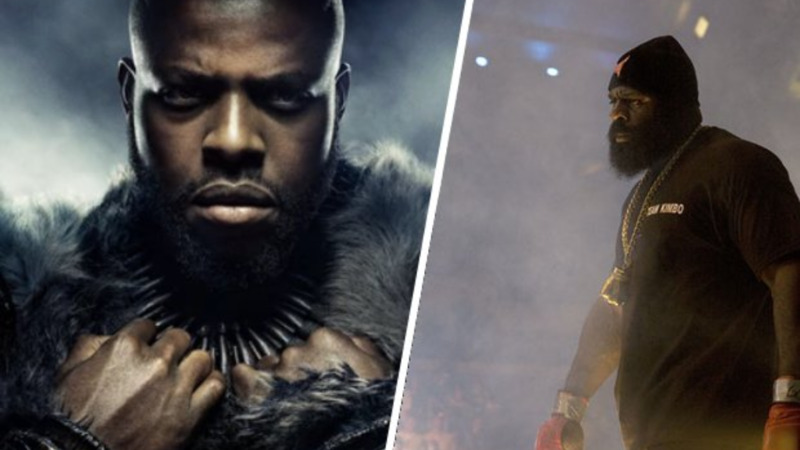 Duke has been recognised in the category of Media and Culture and joins Trinidadian Brigette Hyacinth as the only two Trinbagonians on the list. Hyacinth, who is being recognised under Business and Entrepreneurship, is considered the No. 1 Leadership and Management Expert in the Caribbean. She is the founder of MBA Caribbean Organisation, an organisation that has specialised in seminars and workshops in leadership, management, and education. She also provides consultancy and training services to many prominent companies both in the private and government sector and her expertise is sought out by executives all over the globe. 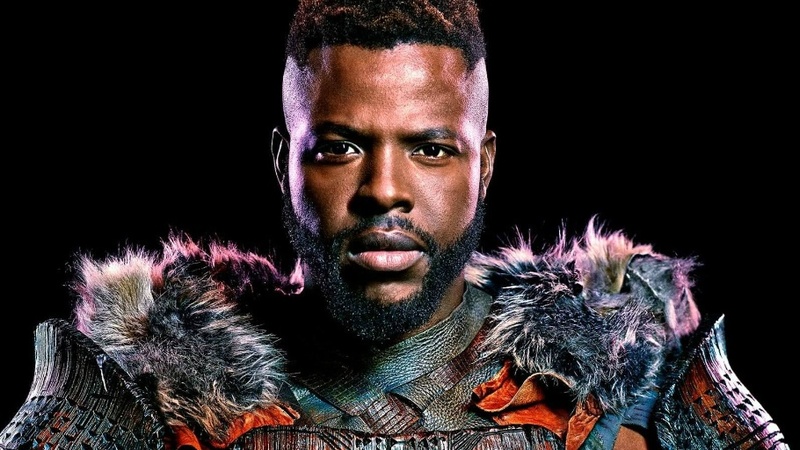 Guyanese-born actress Letitia Wright, Chadwick Boseman, Michael B. Jordan, and Daniel Kaluuya--who all co-starred with Winston Duke in Black Panther--have also been recognised. Visit MIPAD's blog for the full list of this year's honourees.